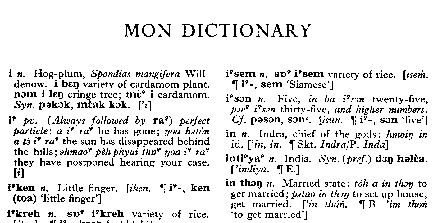 I have been busy lately trying to work on improving scanned images from dictionaries -- Shorto Mon Dictionary and Khmer dictionary. South-east Asian languages present many interesting and challenging programming problems. It's fun to work with these languages. There are a lot of research to be done for the languages of Burma. 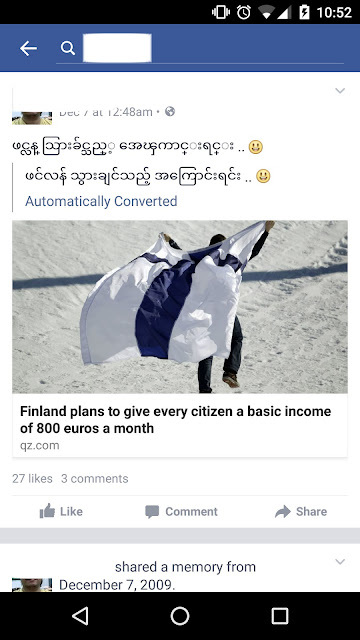 If you are in Burma and a computer scientist, don't get despaired. There are a lot to be done and we lack human resources for now because of brain drains for many reasons. I don't want to go into details here.